Freightlink Reload, one of the UK's leading Freight Forwarding Agents has announced that they are pushing up recruitment for sales executives. 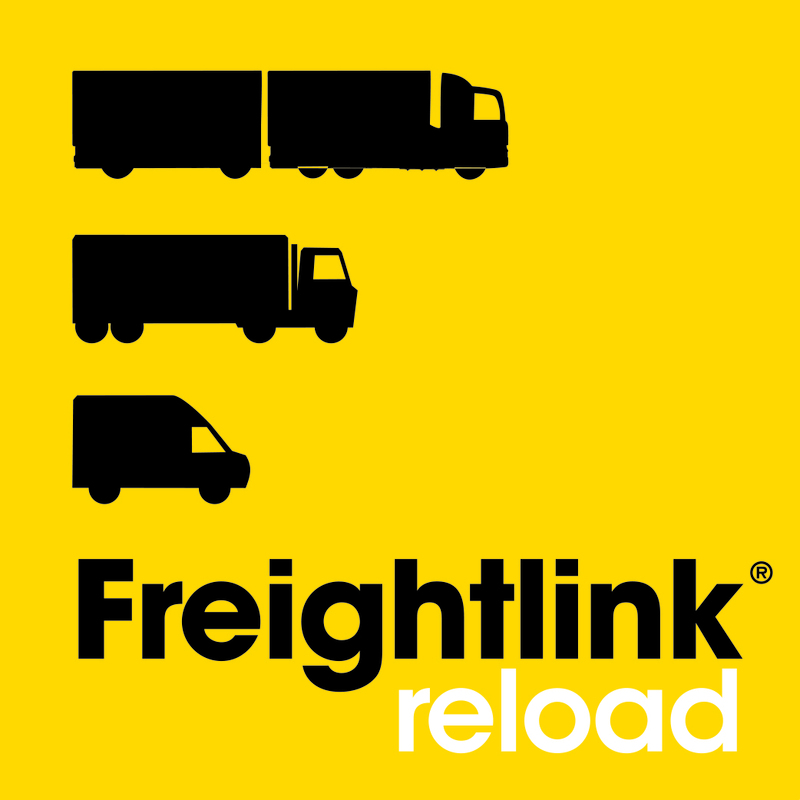 Since 2012 Freightlink Reload has seen crucial growth because of the quality of its service, and strength of its online freight quote technology. 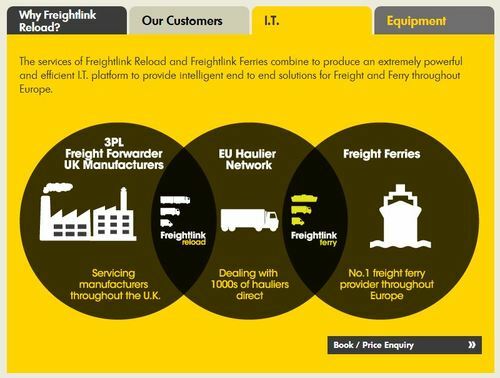 The most efficient and simple way to book freight ferry tickets: Freightlink is a UK based agent offering low cost freight ferry tickets across the UK and Europe.